As endorsements from special interest groups pour in leading up to November's election, one of the most polarizing groups in America finally weighed in on Ohio. At the surprise of absolutely no one, the National Rifle Association (NRA) has given their seal of approval to Republican Jim Renacci for U.S. Senate in Ohio. The endorsement was announced yesterday at the National Rifle Association Political Victory Fund. 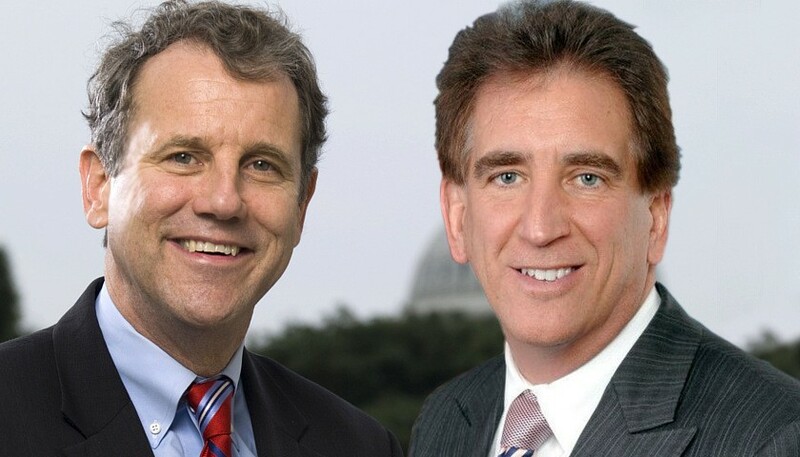 "Jim Renacci has been an unwavering supporter of our Second Amendment freedoms," said Chris W. Cox, chairman, NRA-PVF in a statement. “Law-abiding gun owners can trust Jim Renacci to fight for their freedoms in the U.S. Senate." Renacci is very pro-Second Amendment, having voted in favor of the strongest concealed carry reciprocity legislation ever to come before the U.S. Congress. Additionally, Renacci openly opposes any attempt to ban guns, ammunition, magazines or to criminalize private firearm sales. In the past, he's also voted to strike down an Obama-era regulation that would have stripped social security recipients of their rights to own guns without due process. In contrast, the NRA has given incumbent Senator Sherrod Brown a "F" rating. Brown has voted for anti-gun Supreme Court justices, continually votes for common sense gun control, voted against national concealed carry reciprocity and voted for a ban on assault rifles. It's doubtful that the "F" rating will have any impact on Brown, as he happily and frequently refers to his "F" rating like a badge of honor. The latest polling results have Brown with a whopping 17-point margin on Renacci.